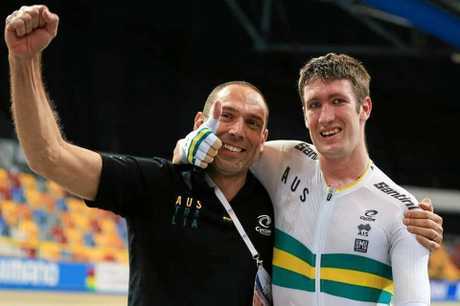 PROSERPINE paracyclist David Nicholas OAM has added two more world titles to his growing list of achievements. The 2012 London and 2016 Rio Paralympic Games representative raced in the 2019 UCI Paracycling Track World Championships in Apeldoorn, Netherlands, March 15-17. 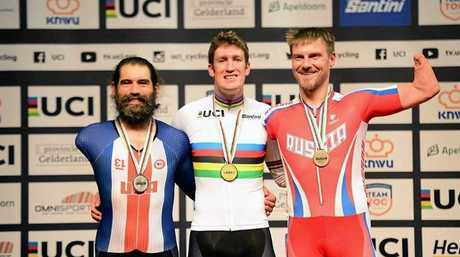 The 27-year-old claimed his third consecutive World Champion title for the C3 3km Individual Pursuit as well as clinching the world title in the 60-lap (15km) scratch race for the first time. 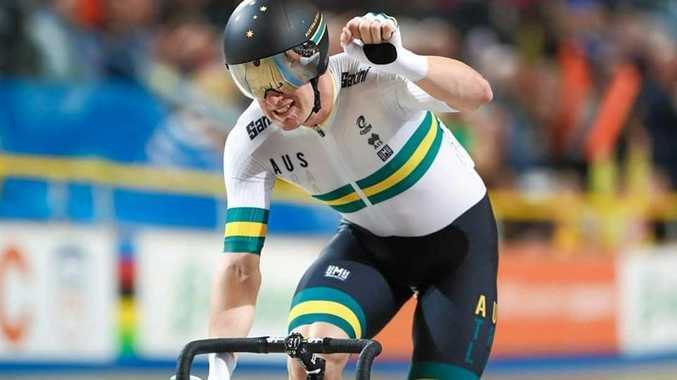 He rode the 3km in a time of three minutes 29.8 seconds with an average speed of 51.45kmh and the scratch race at an average speed of 47.12kmh for the 15km to take the win. Nicholas father David Nicholas Snr said it was a "phenomenal" feat. 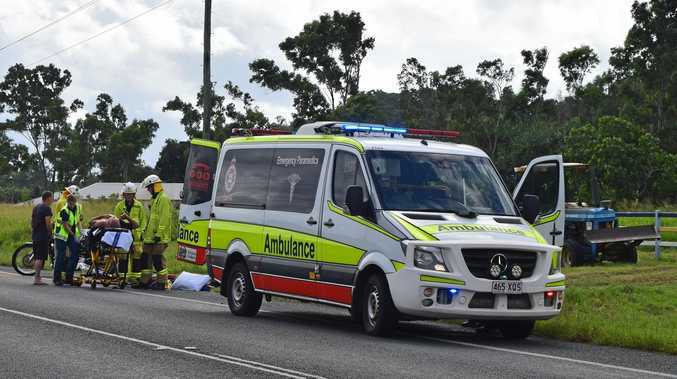 "David broke away from the peloton at the half way point with 30 laps to go and was never caught, almost lapping the peloton at the finish line," David Snr said. "That was a fairly phenomenal athletic achievement to hold the other riders off for 30 laps. It's a long way to ride with the whole world chasing you, if you know what I mean." Nicholas is now a seven-time World Champion holding five track titles, two road cycling titles and as a two-time Paralympic Gold medallist. He wrote a Facebook post to supporters described the latest win as "unexpected". "I went in to the race with a plan and it paid off. My attack was longer than expected, with 30 laps to go I went solo off front and quickly got half a lap on the rest of the field," Nicholas wrote. "I managed to hang on to the end for the win. Thanks again to Australian Cycling Team and my coach Nick Formosa for the support in my best ever World Championships." David Snr said he was extremely proud of his son. "We've been extremely proud of him for years now. I don't know how he does it. His dedication for training is something special," he said.